Good for you, naturally: No sugar. No calories. Yes flavour. Make a positive choice: Vegan. Dairy free. Nothing artificial. 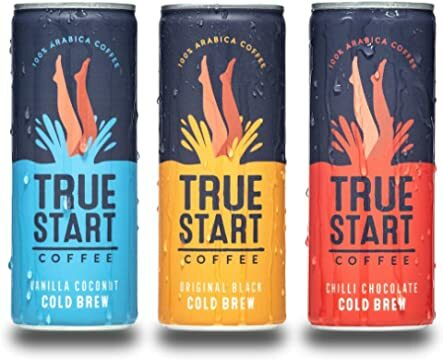 Sold by TrueStart Coffee and Fulfilled by Amazon. Get it by Monday, 22 April.